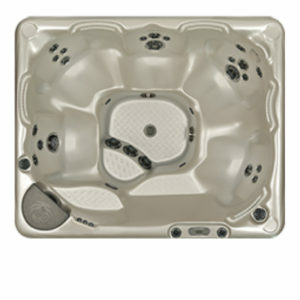 Beachcomber Hot Tubs provide the value you want with more exclusive features you’ll love. 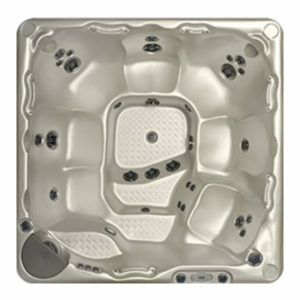 The 500 Series introduces more ways for you to relax with more customizable options to choose from. Indulge in our handcrafted luxury details, state of the art technology and top-notch performance to create your perfect spa experience. Connect to have fun! The 590 is the perfect setting to spend time with those closest to you! With special features such as a loveseat, Verta-sage neck jets, and body-hugging design, you’re sure to be the life of the party with this hot tub! Enjoy this part of your day! Let your mind drift away and your perspective change as you step into the perfect part of your day. With elevated seats, a cooling seat and room for 7 people, it’s perfect for all the members of your family. The 570 is value and luxury combined with up to112 fully customizable jets. It’s the perfect way to start or end your day. Add the benefits of Hybrid3 options to save you more money or everyday use. It’s time to rest and relax! 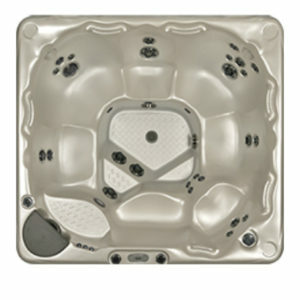 The 550 6-person tub has up to 106 customizable jets and one cooling seat that suits the tastes of everyone. Whether you like to stretch out and float or alternate between periods of warm with breaks of cooling, the 550 allows for seamless shifting between the two. With loads of space, it’s just what the doctor ordered in helping you unwind and recharge. Add energy-saving technology to your 550 with our Hybrid3 options. Enjoy connections! Cozy enough for two but with seating for five, the 540 Hybrid3 merges together the best of both worlds. With seating for up to five, a cooling seat and up to 102 fully customizable jets, the 540 gives you the ability to feel intimate in our own personal oasis or share the warmth and connect with the favorite people in your life. Enjoy the bliss! 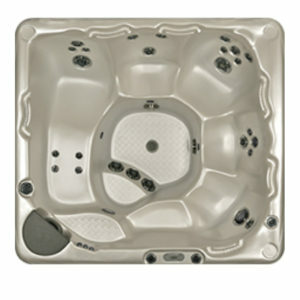 Romance and relaxation are always on the menu with the 520 model. 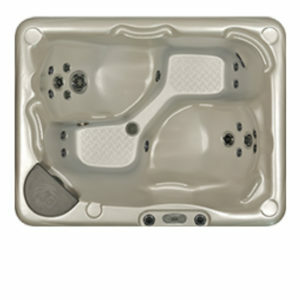 With room for 2 to comfortably lounge and up to 60 fully customizable jets ready to target pressure points throughout your body, the 520 lets you disconnect from your busy lives to bring the romance back into your love life and savor the bliss.